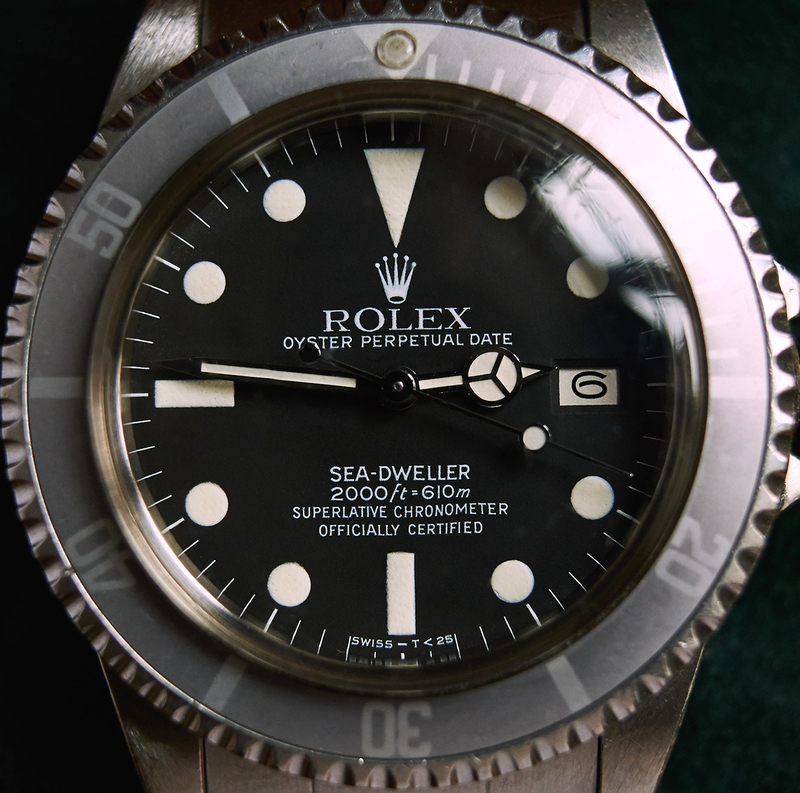 Rolex 1665 Sea Dweller fullset "Great White"
Beautiful Mk4 Sea Dweller from 1983. 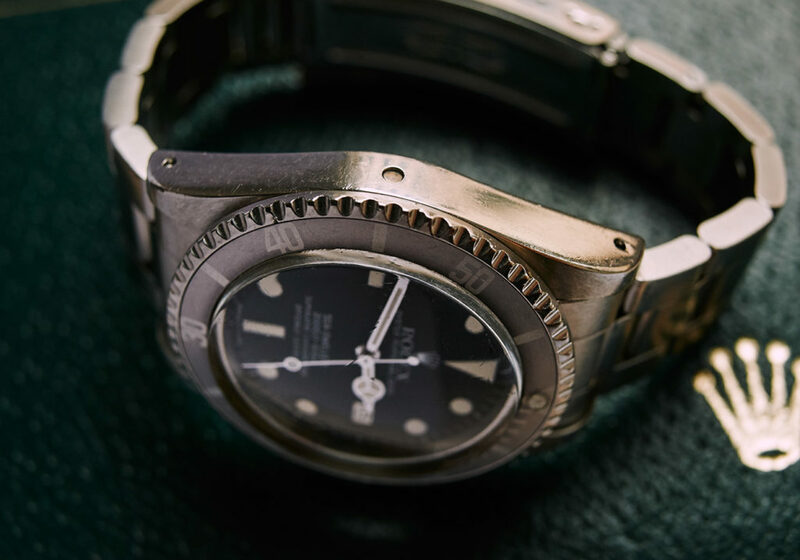 The condition of this dial is to rate with 100% perfect, as well as the handset. 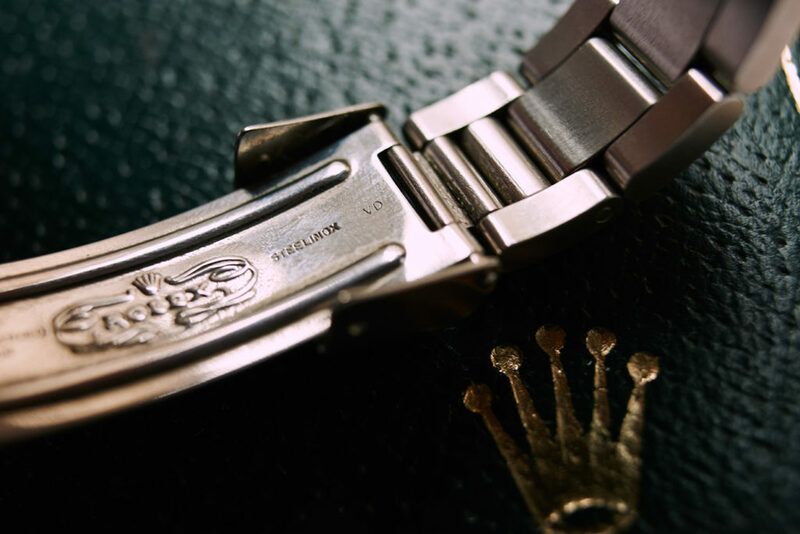 The superfat case has some signs of wearing but might have never been polished before. 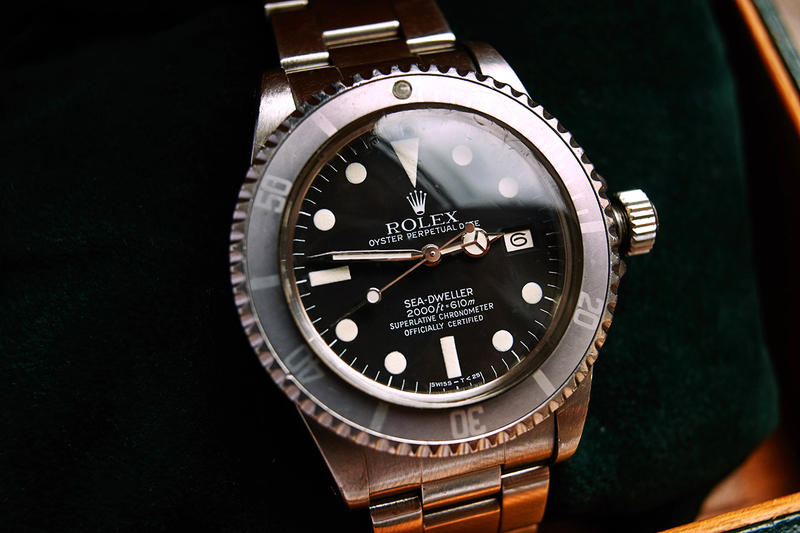 Serial is 804xxxx and has also never been overpolished. 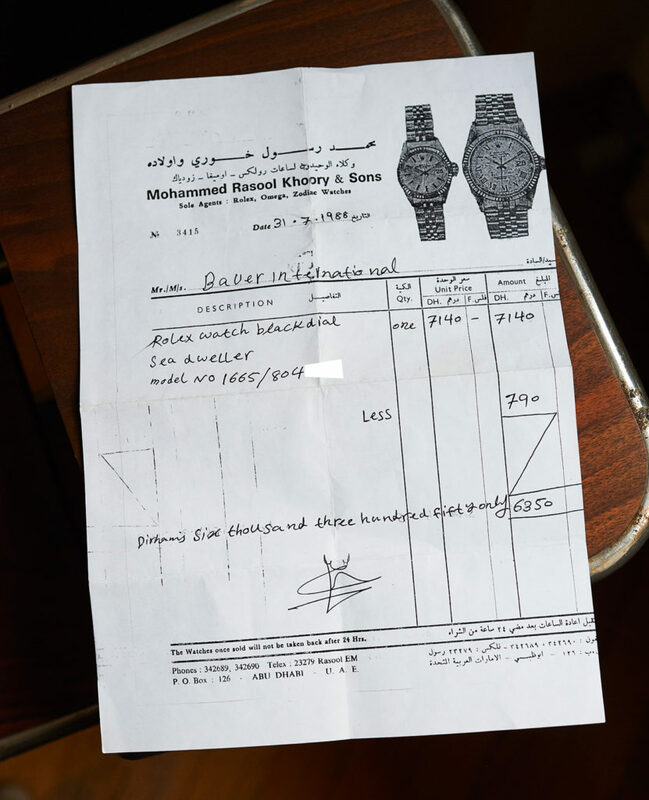 In the beautiful greyfaded fatfont bezelinsert still appears the original tritiumperl. 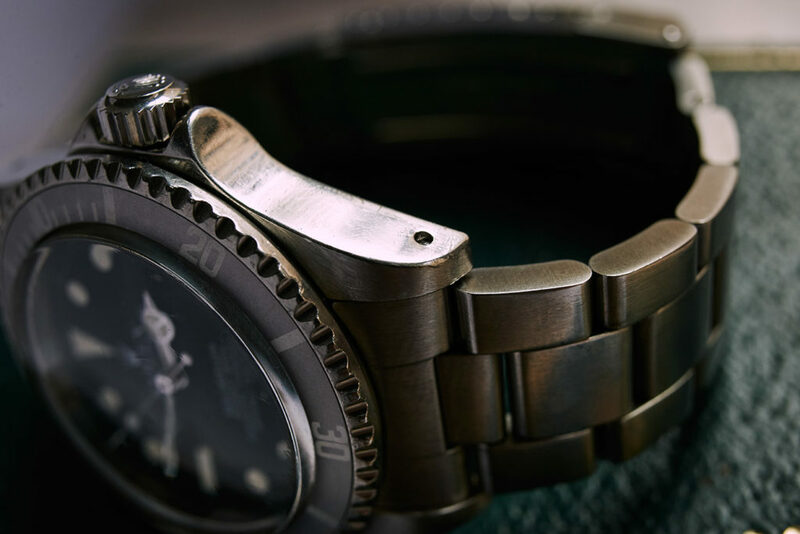 There is still the original T38 Plexi built on the watch. 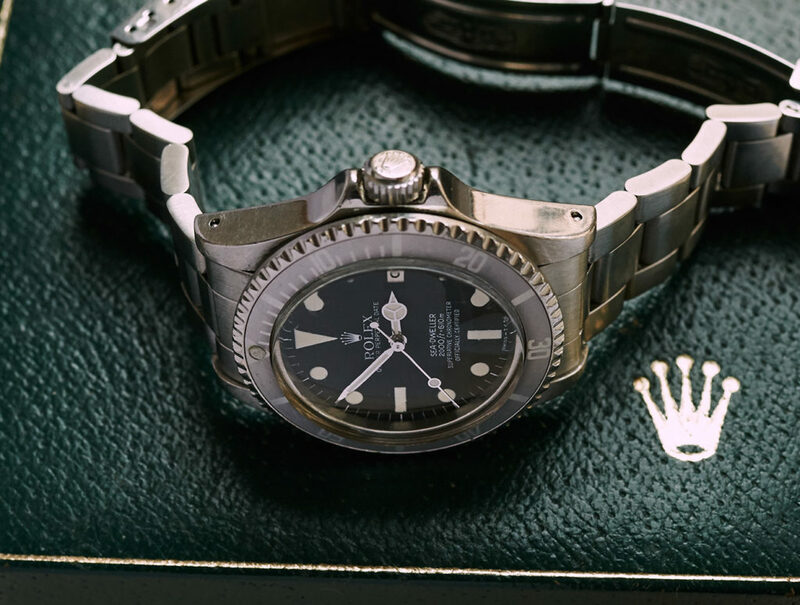 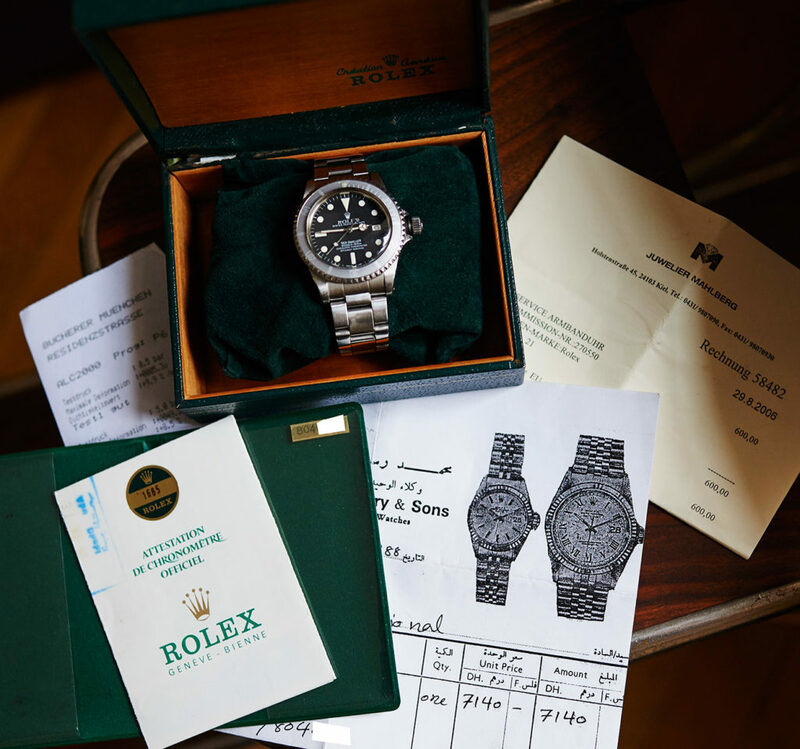 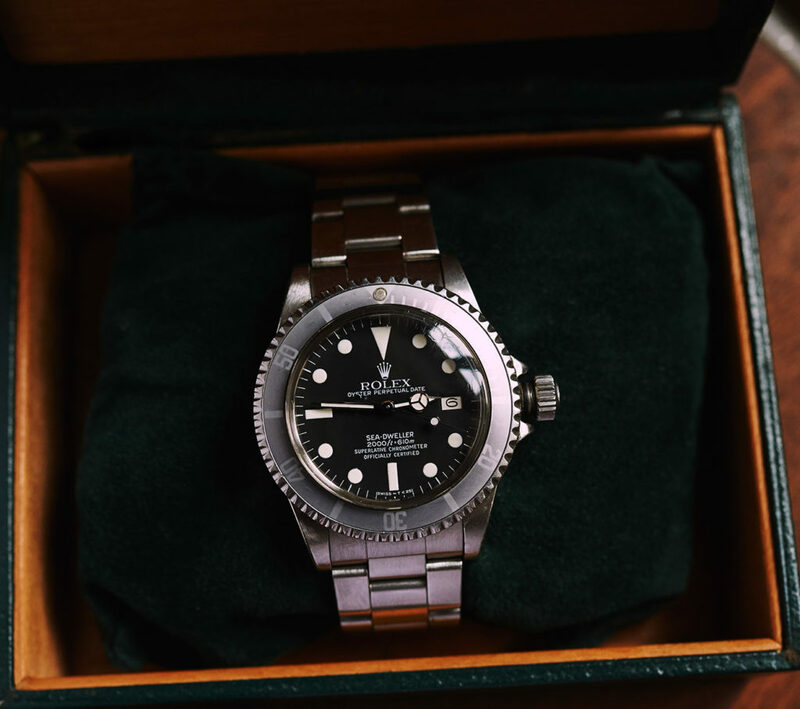 This extraordinary Sea Dweller comes with the original punshed papers, the box, a copy of the original sellers invoice (sold in 88), a revision invoice from 2006, and waterprooftest from 2015.